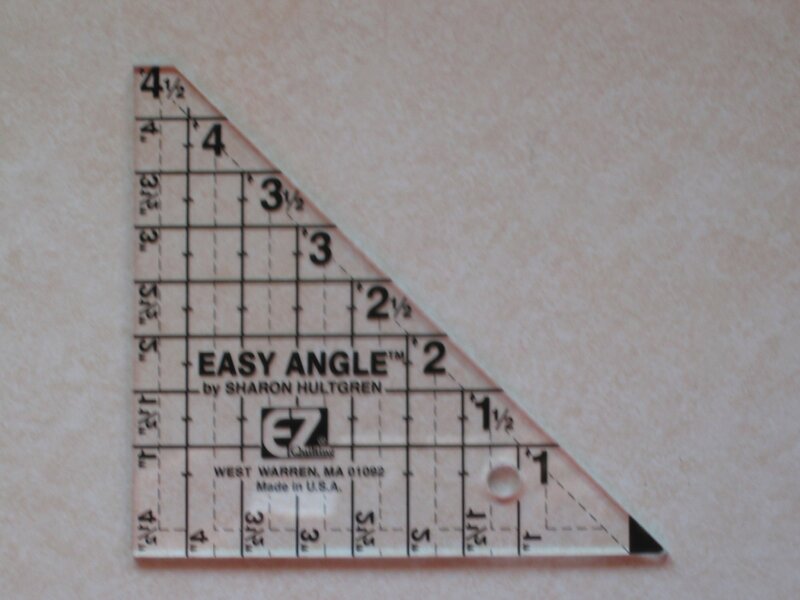 Make Corner Square Triangle units easily and perfect every time!! This ruler enables you to use a technique to make Corner Square Triangles without any bias edges!! Instructions for this technique are included in some of my patterns featuring this block, and in my Heartspun Quilts Hints book. The book not only features all the how-to steps, but also provides a worksheet to resize this unit to any size you may need for any pattern! Click here to read more about my Hints, Tips and Tricks book!